The Howell Mountain Appellation is one of California’s most sought after ultra premium wine growing regions. While Napa Valley was California's first designated AVA (1981) Howell Mountain was the very first sub AVA (1983) due to it's unique terroir and #AboveTheFog attribute. Located in the mountains east of St. Helena, this wine growing region spreads across the mountain slope, it's elevation ranging from 1,400 - 2,500 feet above sea level, with the vast majority of acreage left to maintain the mountain's wild ecosystem. 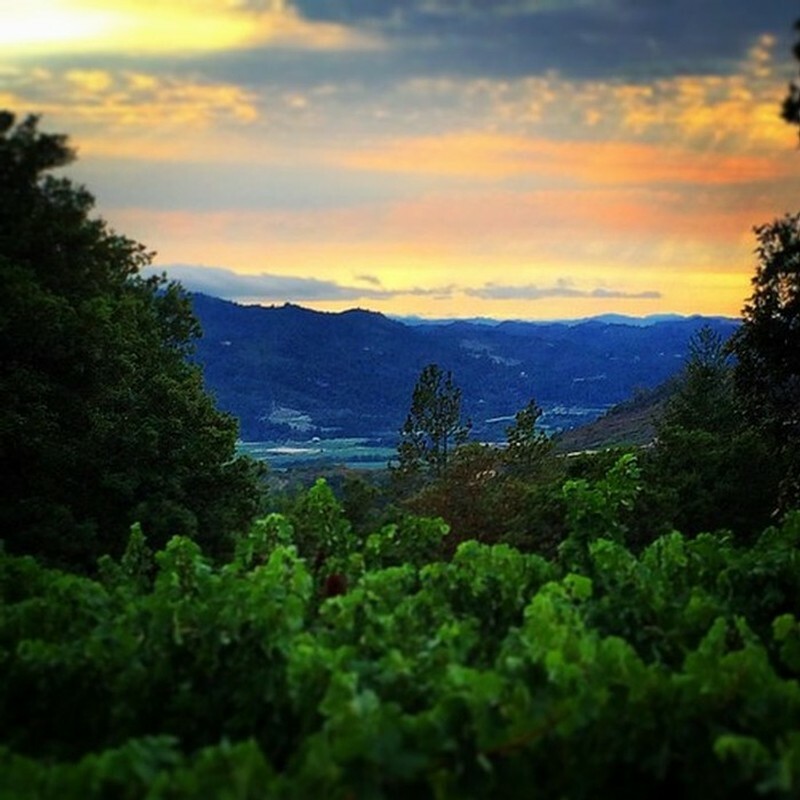 The unique climate and rock strewn, rugged soil conditions found on Howell Mountain are the key to consistent achievement of excellent wines from this historic appellation. Warm days and cool nights in the summer give rise to a wonderfully balanced chemistry within each tiny berry. As Autumn comes to the mountain, a slight temperature inversion consistently appears, resulting in ripeness that unleashes the bold flavors and structured tannins for which Howell Mountain is famous. Sparse well-draining soils of volcanic ash and gravely loam work in conjunction with the unique micro-climate to produce small quanities of extraordinary fruit per acre.